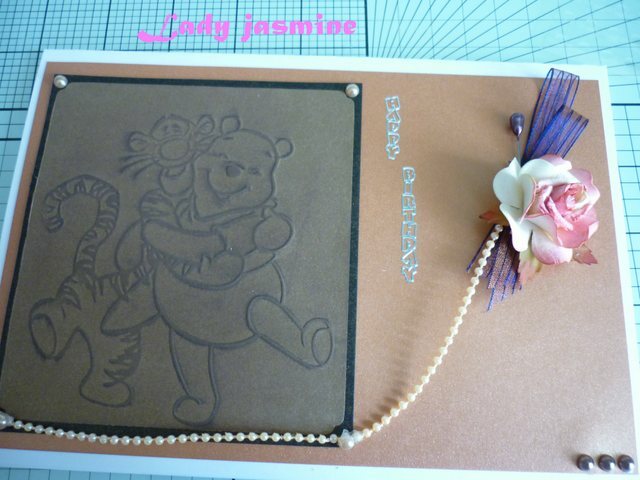 Hi Nicky, new follower here, came over from the FB craft bloggers group, adorable pooh!!! Lovely card, Love the pearls and the flower and the embossed image is so cute. 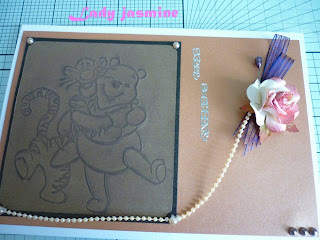 Great embossing. Thanks so much for joining in with the challenge at Charisma this week.